PROBLEND Ltd is a Bulgarian Company that started business in 1990. It offers constructing, manufacture, service and innovative production solutions for packaging equipment. 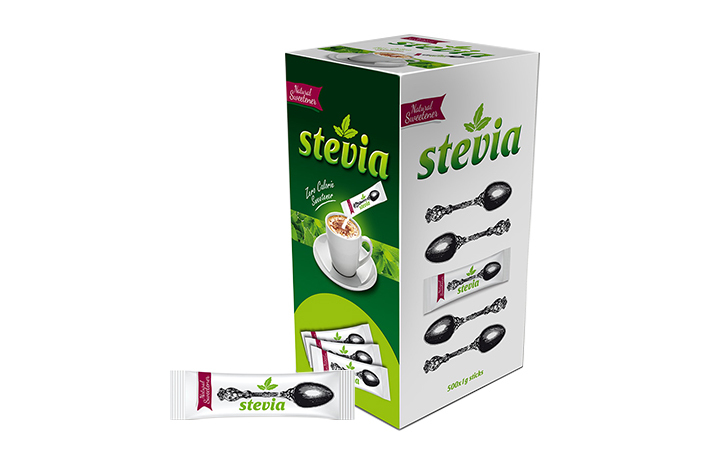 In addition it offers Packaging and distribution of sugar, honey and cream. PROBLEND Ltd markets its products in Bulgaria, Russia, Germany, Armenia, Macedonia, Kosovo, Turkey, Greece, Austria, Romania, Canada, Ukraine, New Zealand, Algeria, Iraq, Kazakhstan, Tunisia, Estonia, Lithuania, Belarus, Moldova e.t.c. 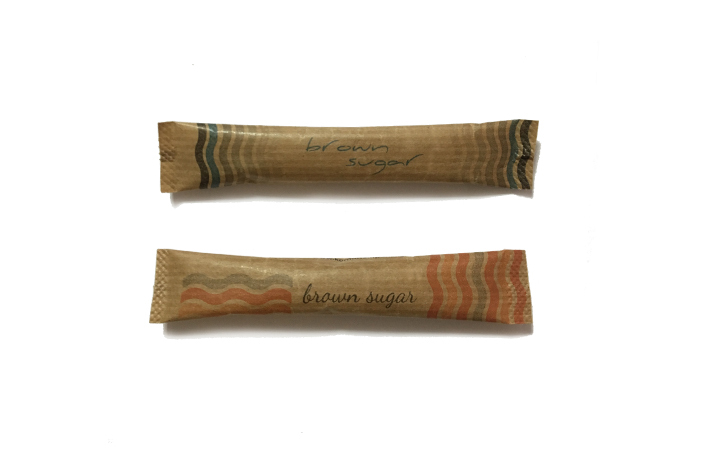 Londou Trading became the exclusive distributor of PROBLEND Ltd in February 2017 and since then imports and distributes its Honey, Stevia and Brown Sugar Portion Sticks with great success in the Cyprus Horeca Market.